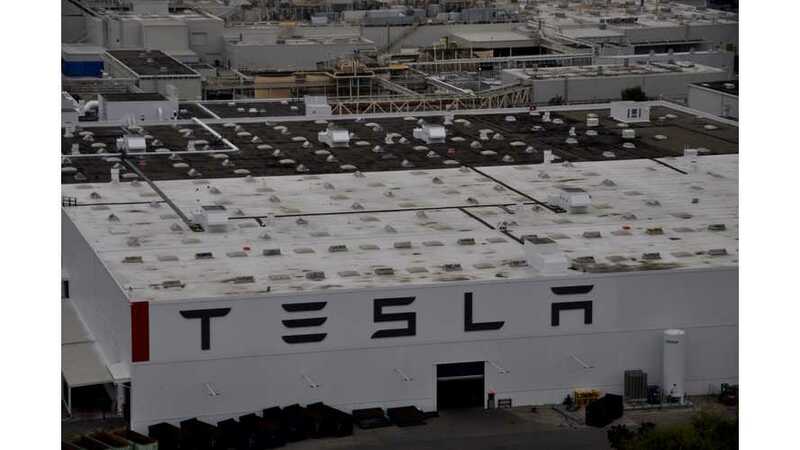 Citing a recent Worksafe report, a group of Tesla employees hoping for unionization send a letter with requests to Tesla's board. As the UAW pushes the media to be skeptical about the safety at Tesla, the automaker brings forth a defensive press release to clear up the facts. 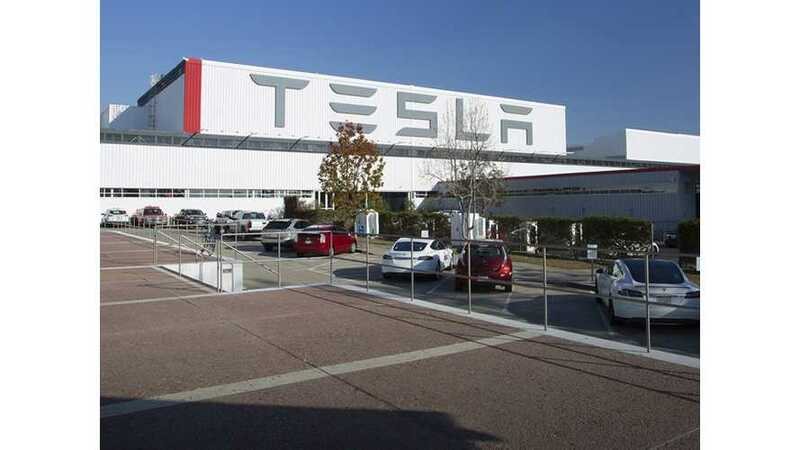 Tesla Factory Workers Underpaid, Overworked? Not long ago, the UAW sent an organizer to the Tesla Fremont factory to speak with interested employees. 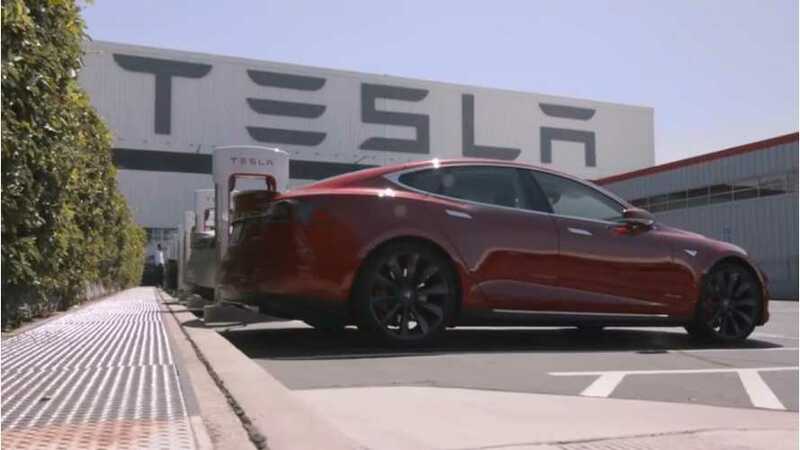 The UAW has sought the electric automaker for some time, but the final straw came when a Tesla employee wrote a letter and made a video complaining about conditions in the workplace.